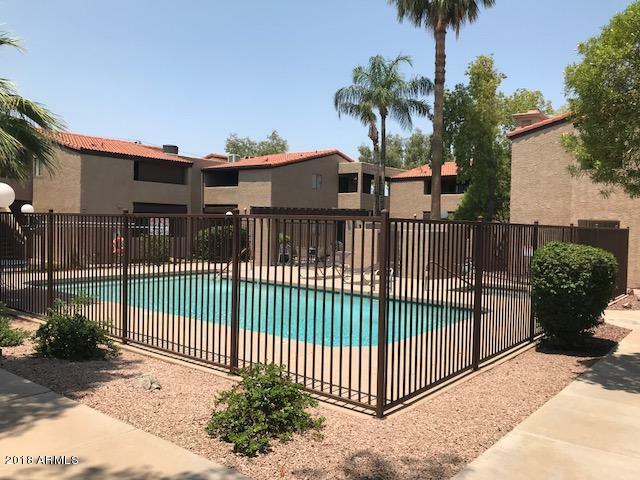 All VILLA OAK AMD LOT 1-40 homes currently listed for sale in Phoenix as of 04/23/2019 are shown below. You can change the search criteria at any time by pressing the 'Change Search' button below. "Fresh, clean, adorable 2 bedroom, 2 bathroom unit with wood laminate flooring, brand new interior paint, and a view of the sparkling community pool! Don't miss! Check it out today!"